The typical real estate agent barely makes minimum wage. Most don’t make it through their first year in business. Others are closing deals every single day, helping hundreds of referral and repeat clients each year. 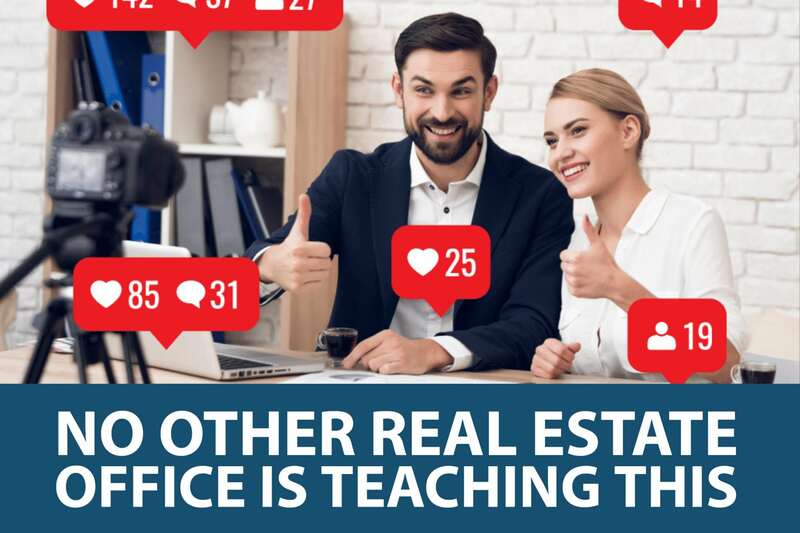 Those top 1% agents are making great money, while they save others money, and help them grow their net worth in real estate. What are some of the consistent habits to be spotted in, and replicated from top producing agents who really get the business and have the privilege of serving the most clients? It sounds simple, but if you are an agent, or you’ve tried to track down an agent to buy or sell a house recently you know it’s far rarer than it should be. Some Realtors spend a ton on marketing and mailing, but then never pick up the phone. The ones who are actually getting results are those who follow up fast, and keep following up. In order to get that opportunity, they first show up too. They don’t just blast out marketing. They make sure they are there when and where people are actually looking for help. Then they connect. Market Leader says it is one of the 5 things top agents do every day. Yet, per Foundr magazine and the National Sales Executive Association 48% of salespeople never follow up with a prospect. 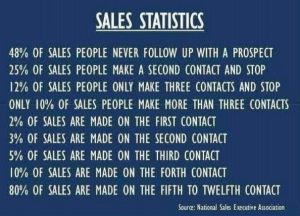 Only 10% of salespeople follow up at least 3 times. Ironically, 80% of all sales come in the fifth to twelfth interactions. You can’t do everything alone, and be a top producing Realtor who still gives great service. It’s a team effort. The strength of the team is vital, and it only works as good as everyone on it is. 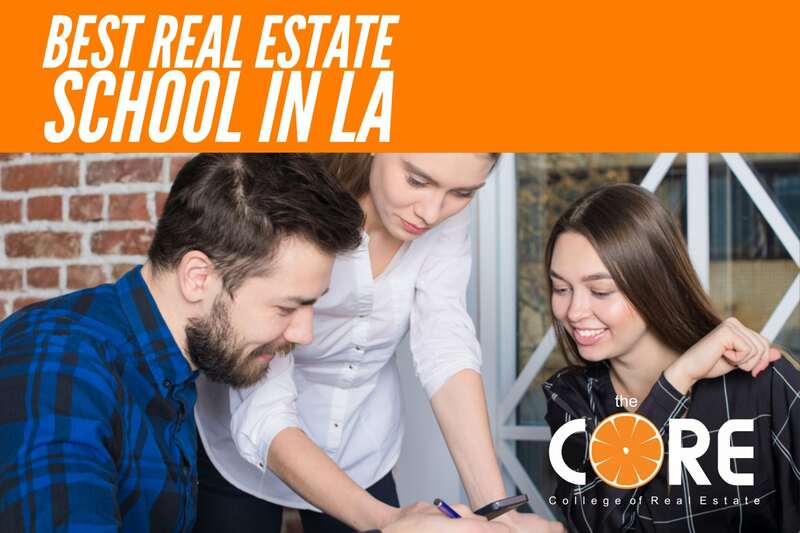 That means hiring the best assistant, the best real estate photographers, the best social media ad designers, and great copywriters to craft amazing listing descriptions. It also means working with a power team of local professionals who can really get transactions closed. That includes your title companies, attorneys, insurance agents, and more. So, great agents don’t just delegate. They delegate to the best professionals they can find. Real estate can be a cut-throat business. Too many small thinking agents worry more about the ‘competition’ than they do just being the best they can, and helping the largest number of people. They’ve been caught tearing up each other’s’ yard signs, putting bad fake reviews online, and sneaking behind their coworkers backs to try and get listings. You won’t find that scarcity mindset among those at the top. Leaders are willing to share ideas and work together on deals, and they embrace healthy competition that just drives them to be better. Top Realtors, as with leaders in every industry are those that embrace new technology. A report by Raleigh Realty interviewing 17 veteran Realtors on what they would go back and tell themselves in their first year in business the one consistent piece of advice was to use new technology. Whether it was YouTube, PPC, CRMs, or other new internet based channels for generating new business, those that have been successful went beyond the old offline staples, and leveraged the latest digital tools. Short-sighted salespeople are constantly putting the cart before the horse. They try to make a sale or transaction, and then, at best, talk about building a relationship over time, in the future. Top Realtors think very differently! The best of the best think only about building relationships first. That’s their ‘business’. 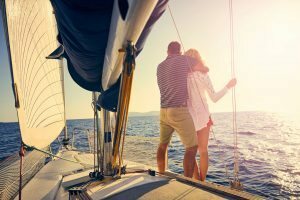 They get up, they go out, and they look to connect with new people and form new relationships. For those that do that well, the business will come. Kaya Wittenburg of Sky Five Properties in Miami, who has been involved in over $4B of real estate sales says he just goes out to help people. If they aren’t really going to be ready to buy for seven years, that’s fine, he treats them with just as much care and attention as those wanting to purchase a $60M palace with cash tomorrow. That’s the mentality that builds super-sized pipelines of referrals and repeat business. Consider that according to NAR, Realtors typically get 14% of their business from return clients, and 18% from referrals. If you aren’t creating relationships like this, then you could be missing out on 32% of your potential business. If you want to be a top 5% agent you have to build referral business. 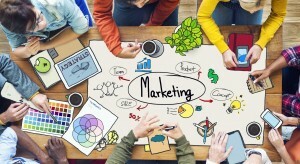 The pros maintain a consistent, well-rounded marketing mix. Trends are always changing, and there are many factors which can impact advertising and marketing effectiveness. Newbies consistently make the mistake of just jumping from one idea to the next. One month they’ll run a magazine ad. Then they’ll blog for a couple months. Then they may hit Facebook hard, and then take a shot at direct mail or door knocking. They never give anything a chance to pay off. They are at high risk of going broke and out of business each month. Those that stay in the industry and keep growing to the top with steady results are those that create a sustainable marketing mix, and stick with it. That might include all of the above, plus email marketing, referral marketing, and in-person networking. They win because they always have leads coming in. Then they dedicate a percentage of each commission check to reinvesting in their business. Top Realtors do things differently. They think differently, and act differently. The results show up. Home buyers and sellers can identify those who are really great, and have the most value to offer by the way they embrace new technology, how they show up across a variety of media, their approach to hiring and partnering with others, how they make referrals themselves, and who refers business to them. Most importantly; if you give them a chance, you’ll quickly notice the difference between those just trying to ‘close’ you, and those that want to help you. For example; when you use an agent from REH Real Estate you know that you are being connected with a vetted, licensed Realtor, with years of experience, and who is willing to give you a great deal. As an agent you really have to make a conscious decision. Are you in this business for the next quick buck, and you are fine with worrying about what career you’ll be in tomorrow when the sun comes up? Or are you a Realtor because you want to make a great living, doing something you love, and have a vision of being around to help those in your community for years, all while constantly enjoying the opportunity to serve friends and neighbors when their housing needs arise?